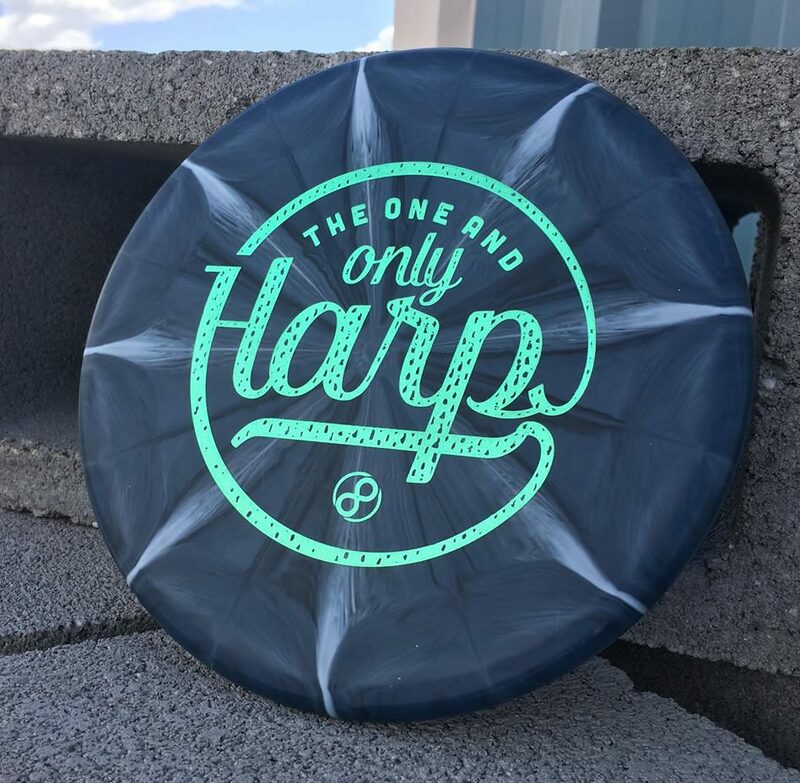 We’re always striving at Infinite Discs to carry a huge variety of disc makes and molds, but also a huge variety in terms of visual appeal. We feel like everybody has their own taste when it comes to the artwork that they prefer on their discs. 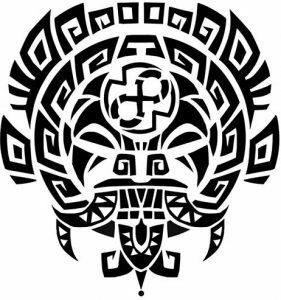 Some people prefer stock stamps, while others prefer custom stamps with detailed images. 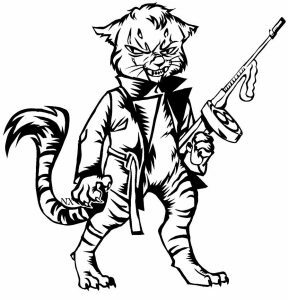 Some people prefer simplistic, while others prefer intense. Some people even prefer blanks. 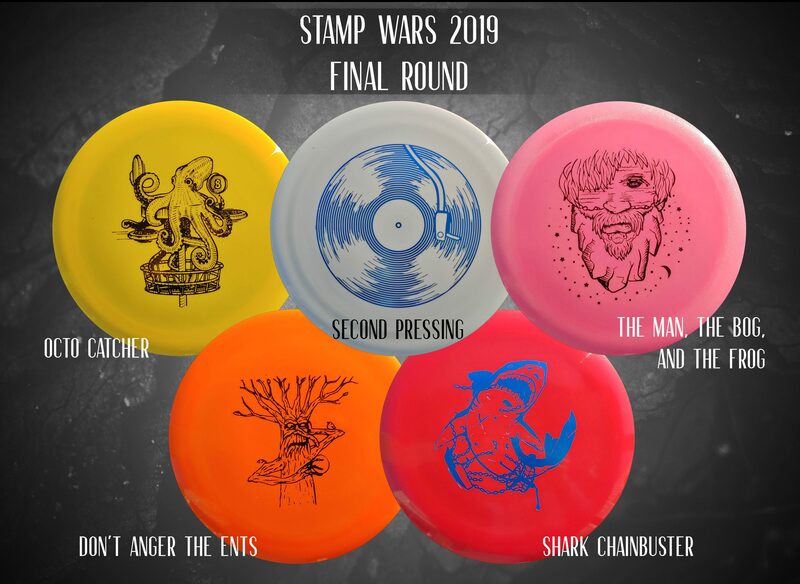 One of the new campaigns that we’ve started in 2018 is to include some simply, retro-style stamps on discs from Dynamic Discs, Westside, and Latitude 64 that feature the name of the disc. Here are the first ones, which have been received with positive feedback so far. 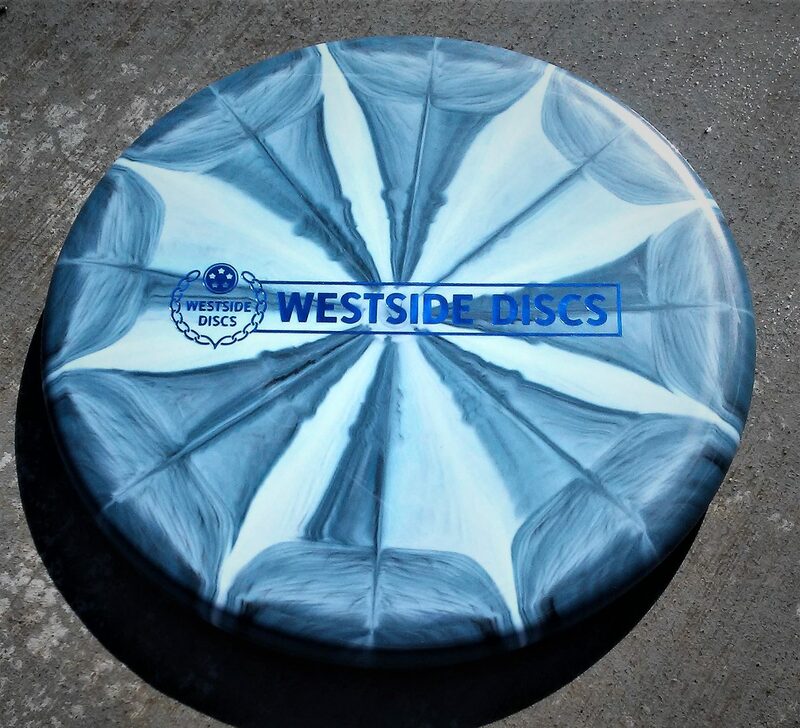 We have also run some basic, bar-logo stamped discs for both Westside Discs and for Dynamic Discs on their most popular disc models. So, if you love the simple elegance of the brand name stamped on your discs, you have that option as well. As we add these new stamps, we’re trying to make them easier to search on the Infinite Discs website. 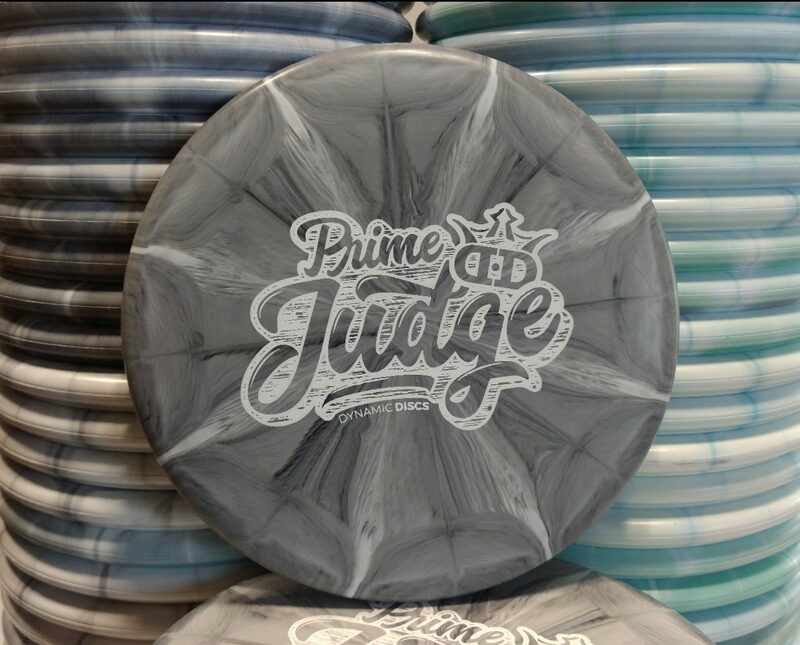 Here are two handy links that will take you to the Dynamic Discs Bar Logo stamp and the Prime Judge stamp. For the other three mentioned, you’ll have to search within those disc models to find the special stamps. 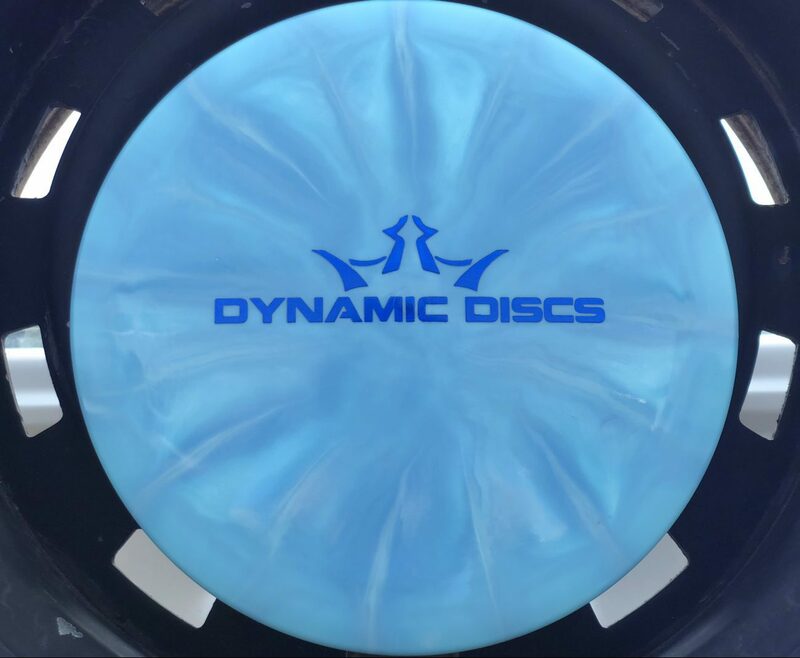 Click Here to browse the discs available with the Dynamic Discs Bar Logo. Click Here to browse the Prime Judges available with the special stamp. 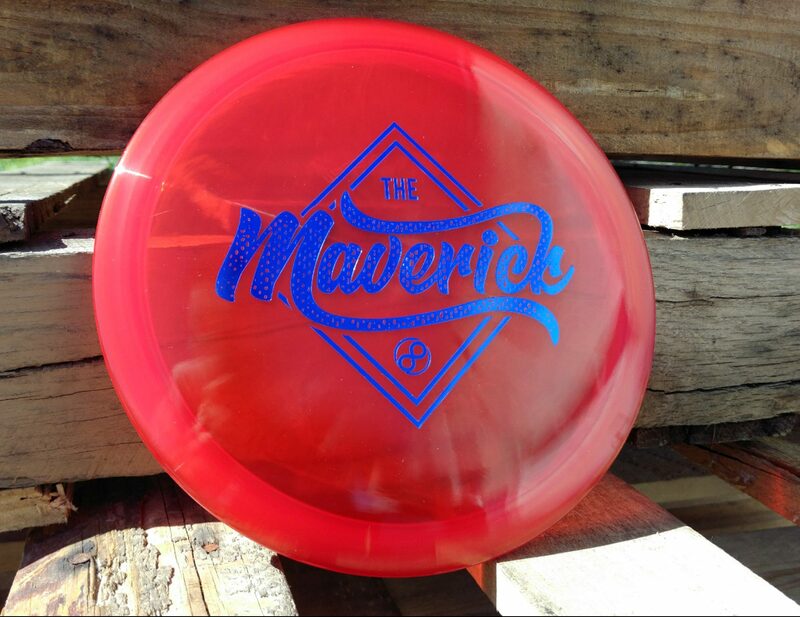 Let us know in the comments which discs you’d like to see with a simple, appealing title stamp. We’ll do our best to keep the options coming!